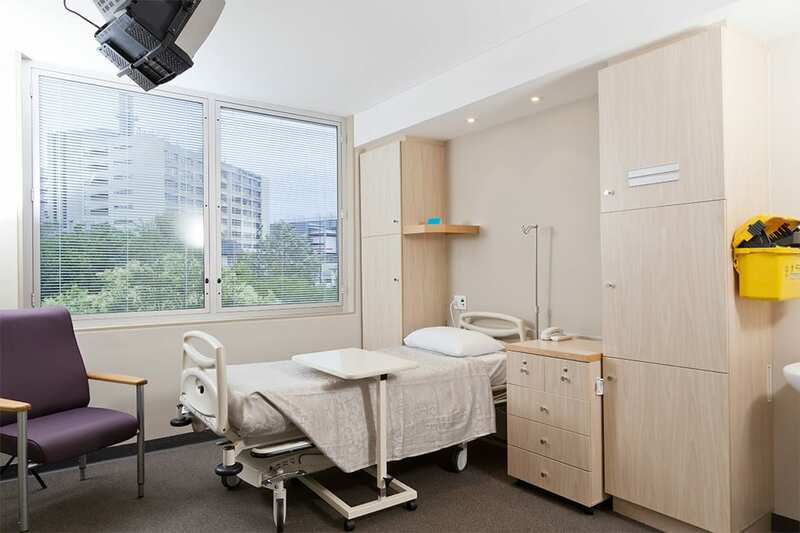 Hospitals take extensive measures to keep all the rooms, areas and equipments as clean as possible, but a recent study found that this task is harder then it seems. “Hospital rooms, not just the patients in them, can spread germs through contact with health care personnel, a Duke Health study reports. Anderson presented the study’s findings on Oct. 27 at IDWeek, the annual meeting of the Infectious Diseases Society of America (IDSA), the Society for Healthcare Epidemiology of America (SHEA), the HIV Medicine Association (HIVMA), and the Pediatric Infectious Diseases Society (PIDS).